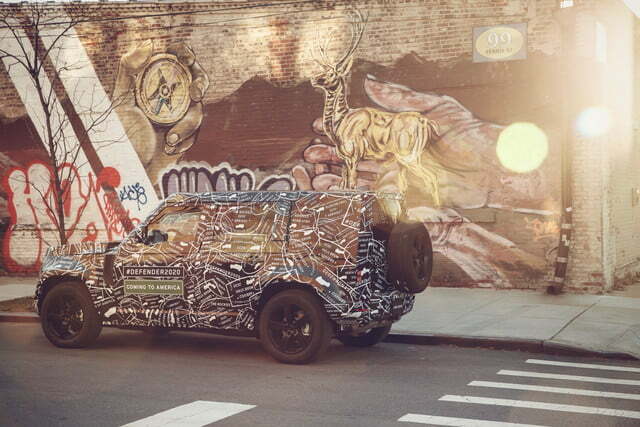 It may be two days late, but Land Rover is giving car lovers an amazing Christmas gift. Mourned by car enthusiasts and celebrities alike when it went out of production in 2016, the Defender was the last of the old-school Land Rovers. But now the Defender is back. Land Rover will unveil a new version in 2019, put it on sale in 2020 and, for the first time in two decades, import the SUV to the United States. 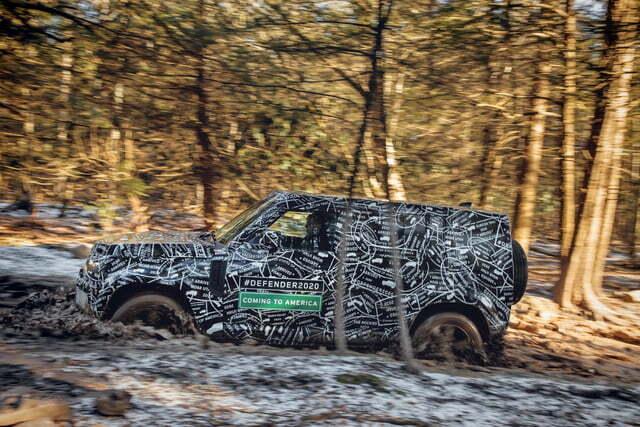 Following the current trend among automakers, Land Rover released photos of camouflaged prototypes well ahead of the Defender’s public debut. The photos show that Land Rover is keeping the iconic squared-off look of the original Defender, but offer few other hints about what the final product will look like. Releasing teaser photos is also a good opportunity for an automaker to brag about its testing regimen. 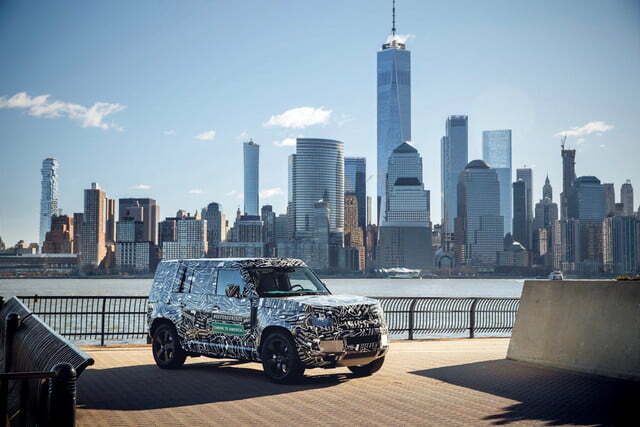 Land Rover claims the Defender will endure temperatures ranging from -40 to 120 degrees Fahrenheit, as well as altitudes of more than 13,000 feet above sea level. 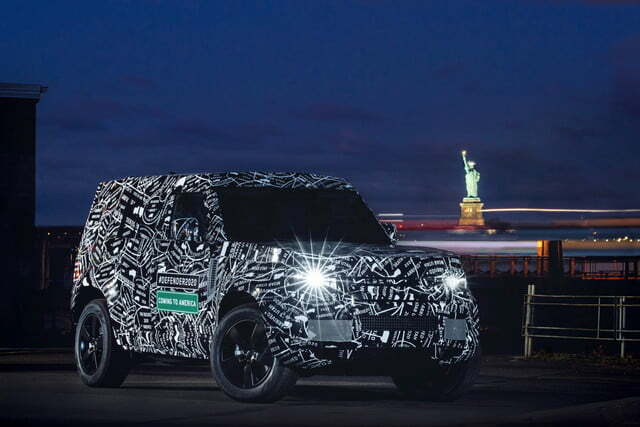 The automaker claims the new Defender will be “the most off-road capable Land Rover vehicle ever,” which is an impressive claim from a brand built around off-roading. The original Defender will also hold a special place in car enthusiasts’ hearts because it remained true to the brand’s roots. It hardly changed over 33 years of production, even as other Land Rover models became more complicated and more luxurious. The Defender is so popular that even after production ended, Land Rover built a limited run of V8-powered versions to satiate fans until the new version arrived. Modern Land Rovers are bona fide luxury vehicles, but that isn’t how the brand started. Brothers Spencer and Maurice Wilkes launched the original Series I Land Rover in 1948 as an alternative to the military Jeeps being repurposed for civilian use in Europe at the time. The Wilkes brothers viewed the Series I as a work vehicle, but it quickly gained popularity with military forces, explorers, and anyone who wanted tough, no-nonsense transportation. The Series I gradually evolved into Series II and Series III models. The Defender name was introduced in 1990 to herald another major overhaul, and to highlight the fact that Land Rover was no longer a single-model brand (the Range Rover and Discovery had been introduced by that time). Land Rover stopped selling Defenders in the U.S. in 1997 because new safety standards would have required expensive modifications to the design. Land Rover likes to say that the Defender can trace its lineage directly back to the earlier Series models. But the Defender (especially later-production versions) had very little in common with its predecessors. 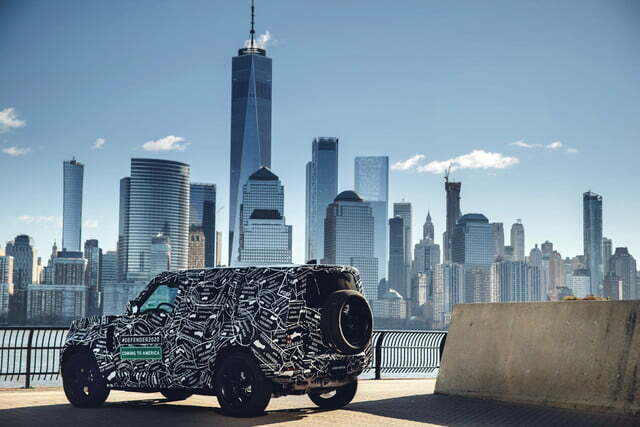 The connection was more spiritual: the Defender retained the early models’ emphasis on ruggedness and simplicity, while other Land Rovers pivoted to focus on luxury features and on-road refinement, alongside off-roading. Will the new Defender stay true to that heritage? 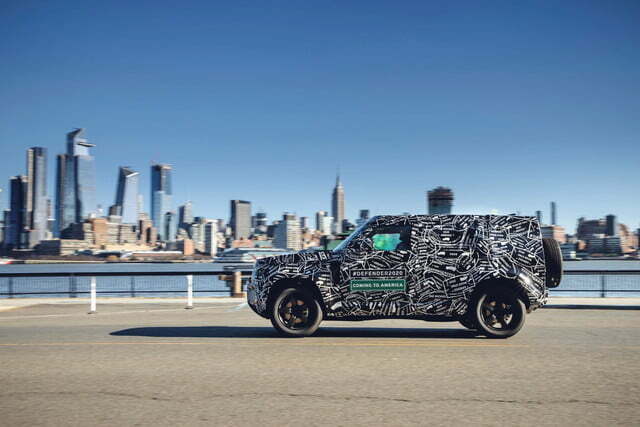 Land Rover said it will have some modern features, such as driver-assistance and connectivity tech, but will maintain its predecessor’s off-road ability. The current Jeep Wrangler shows that modern tech and old-school SUV ruggedness can coexist, so it’s possible Land Rover can pull off a similar balancing act. We’ll find out for sure in 2019. Chevrolet's planned mini pickup truck will compete with Ford's, but not in the U.S.